Whenever anyone experiences a meteoric rise in any field, the general public can’t help but wonder about the story behind the success. Emmy-winning journalist Carlos Watson aims to document these success stories in “Breaking Big,” his latest PBS and OZY Media series. “Breaking Big” looks into prominent figures in such varied fields as entertainment, politics, fashion and sports through a humanizing lens. In the opening sequence of each episode, Watson reiterates his goal — to find, in his own words, “the real secrets behind breaking big.” To find these secrets, Watson contextualizes seemingly impenetrable figures by framing their work with their circumstances and resultant worldview. 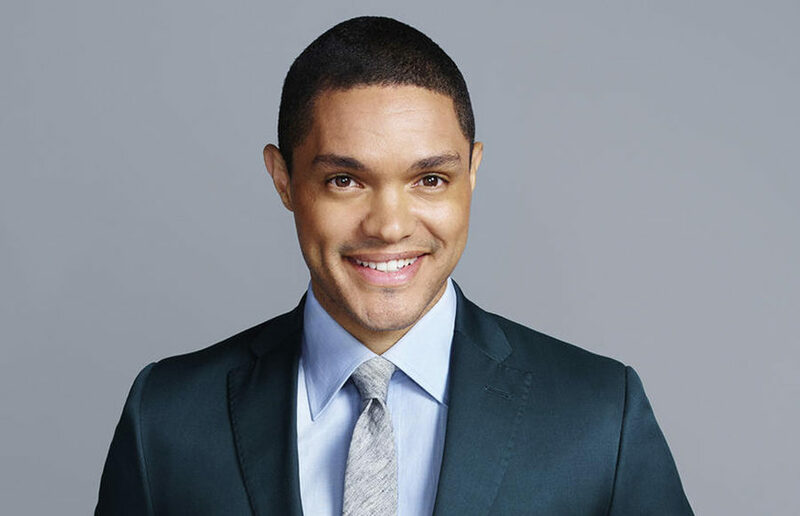 The first episode of the series is a perfect example of a figure whose origins are an important influence on his work — comedian Trevor Noah, best known as the host of “The Daily Show” after Jon Stewart’s retirement from the post. Having grown up biracial in apartheid-era South Africa, Noah’s existence itself was once considered taboo. As such, in the absence of many peers of similar backgrounds, he developed a unique view of the world around him at an early age. Watson establishes an immediate easy rapport with Noah, who is warmly open in the interview segments of the episode. Part of what makes these interviews so effective is Watson’s thorough approach. Although the subject of this episode is a comedian, Watson himself never treats comedy as a frivolous pursuit. On the contrary, he imbues it with a gravitas appropriate for any journalist investigating any professional field. Watson’s scholastic view of comedy is clear throughout his voiceover narration as well as the interviews with Noah, in which he prompts Noah to discuss such significant topics as his upbringing in South Africa and his professional aspirations. However, aspects of comedy are still recognizable in the editing. Noah’s masterful comedic timing is mirrored in the seamless editing of the episode — interviews are intertwined with clips from Noah’s stand-up routines, “Daily Show” segments and personal videos to create an interactive interplay between a controlled interview setting and a very lively comedic career. In splicing this footage together, we learn about Noah from the point of view of trusted friends. Instead of just learning about Noah’s subversively identity-based one-man show, we join the audience in laughing at selected bits. Instead of just hearing of Noah’s mother from what Noah tells Watson in the interview, we see footage of the woman he so admires — alternatingly coddling and teasing her son in a tangible demonstration of her role to him as both an emotional pillar and a comic inspiration. The effect is powerfully immersive, especially for a show with episodes that are only 25 minutes long. Another avenue through which “Breaking Big” ensures that adequate ground is covered in such a short episode format is the soundtrack. Music is an effective medium to set a cinematic mood; “Breaking Big” subtly utilizes it further to also control the pace of the narrative. By relying on music that is at once ambient and rhythmically pulsating, “Breaking Big” ensures that the attention of the audience isn’t lost as years of a dense comedic career are covered quickly and in detail. The combination of streamlined editing and the inclusion of personal details creates an atmosphere of warm appreciation. 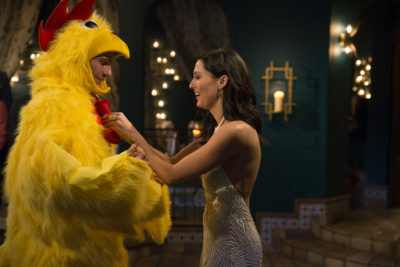 While the episode was rigorous and factual, Watson’s passion in learning more about his subject and conveying information to his audience was infectious. Success can often seem like a black box. But by continuing to explore the backgrounds of other professionals with the same care, Watson can allow those of us who marvel at their success a brief, sympathetic peek beneath their composed hoods. Sahana Rangarajan covers TV. Contact her at [email protected].